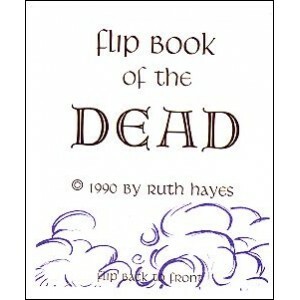 Animation inspired by The Tibetan Book of the Dead. An ebullient spirit heads towards the light. 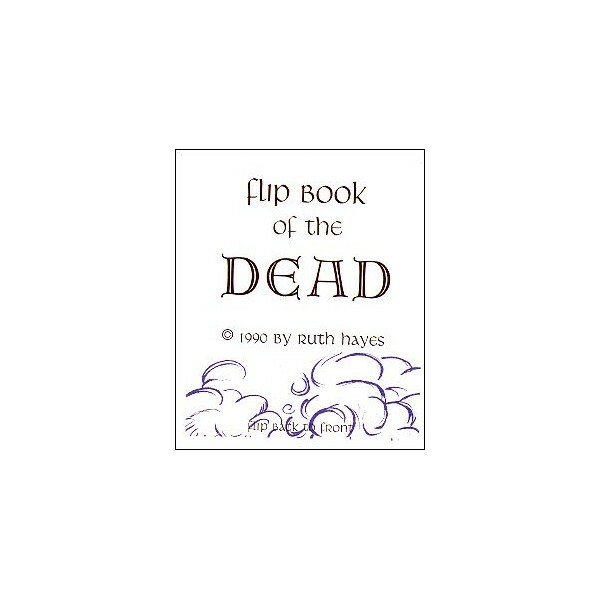 Animation inspired by The Tibetan Book of the Dead.